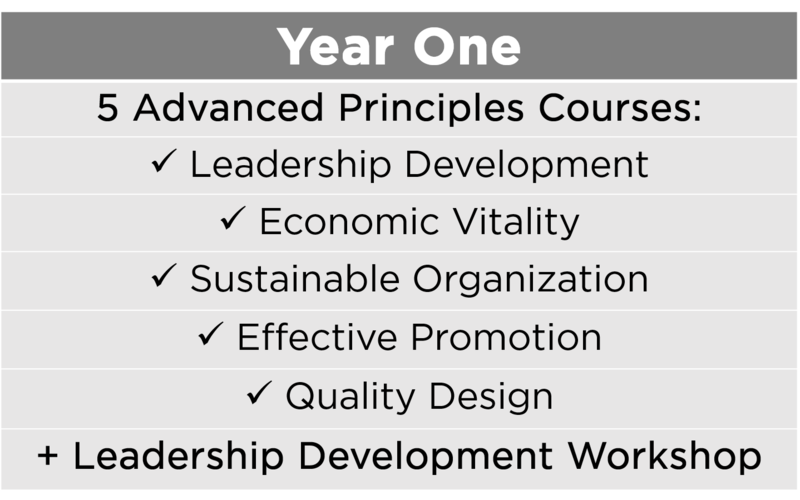 To start your professional development journey with MSAI, check out detailed information below to help structure your path. Use the resources on this page to help structure your approach to professional development with MSAI. Whether you are participating in a single course or planning to complete the MSARP credential, we’re here to assist you. Email us at msai@savingplaces.org with questions. We strive to provide the best learning environment with fair policies and processes for all participants. Check back for a detailed document of policies related the Main Street America Institute’s courses and programs. MSAI offers a convenient and affordable framework for participants across the nation. Please note, there is a significant cost savings for members of the National Main Street Center – learn more about how to become a member today. Some Main Street programs may also be eligible for a discount through their coordinating program. Participants may register and pay for each course individually. If you are interested in arranging to pay via invoice for the full cost of a certificate program or the complete MSARP credential, please contact MSAI@savingplaces.org for more information. The chart below represents the cumulative cost of our programs to assist in your professional development budgeting. For more information on payment plans and making the case for professional development, contact us at msai@savingplaces.org. 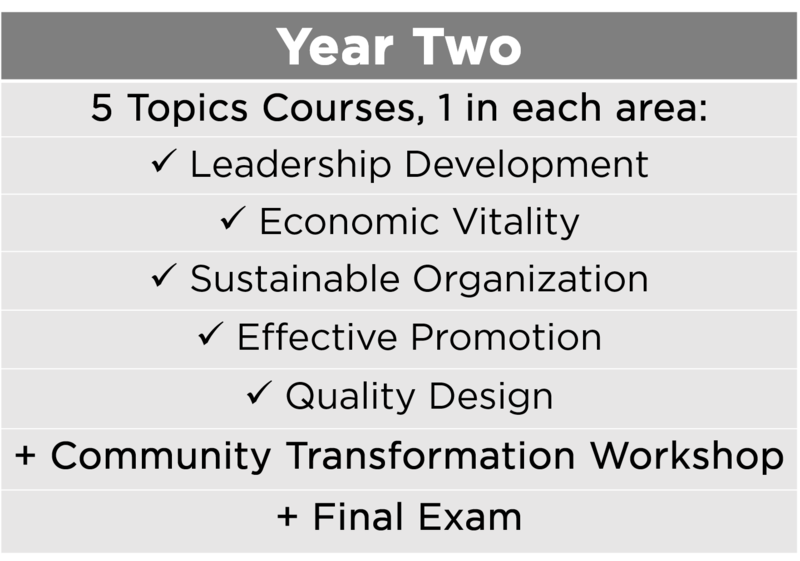 MSAI offers two distinct certificate programs, culminating in the Main Street America Revitalization Professional credential, the highest credential achievable through MSAI.